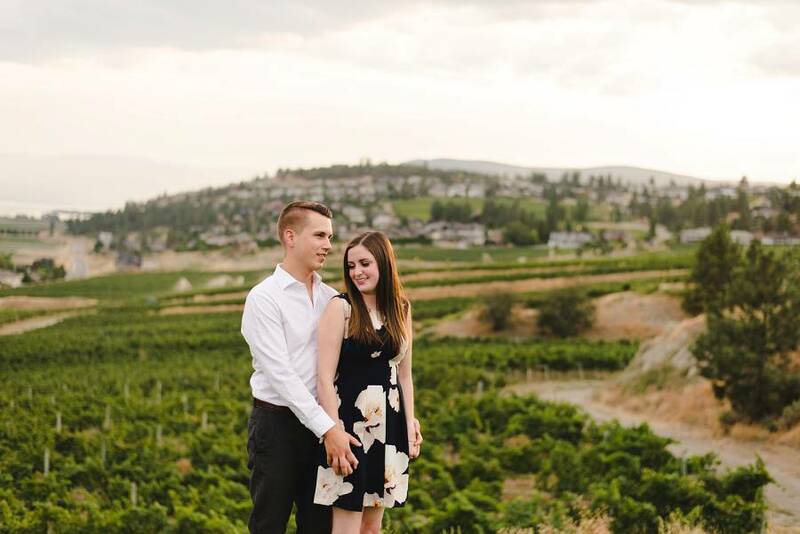 The smoke finally cleared just in time for Kait & Don’s engagement session. 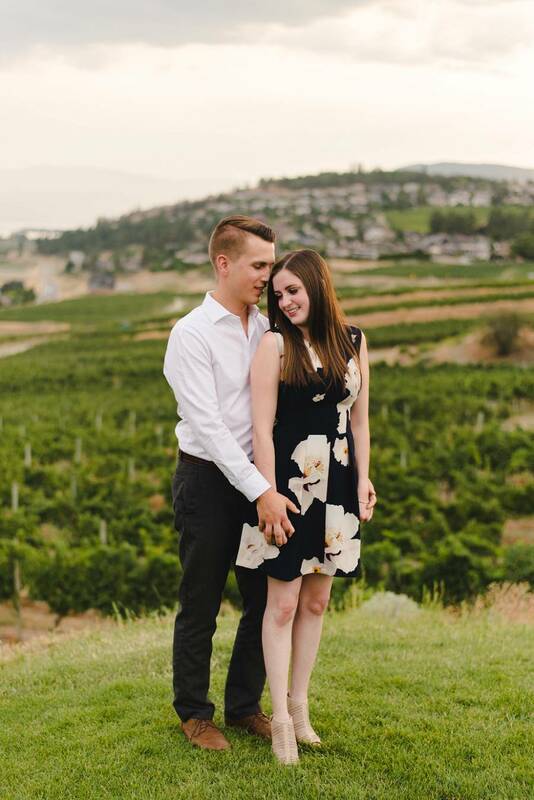 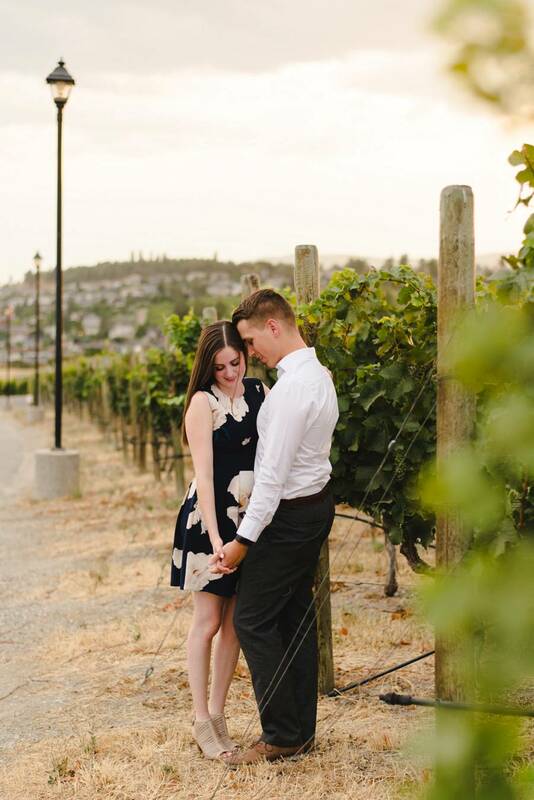 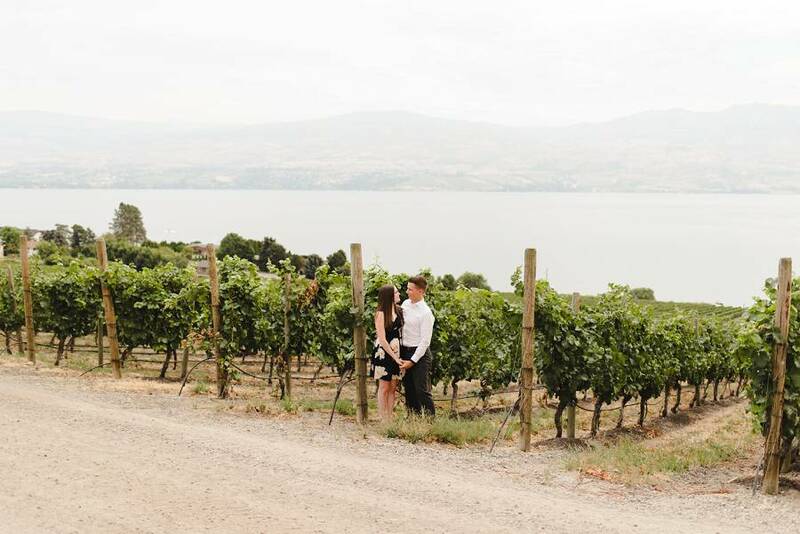 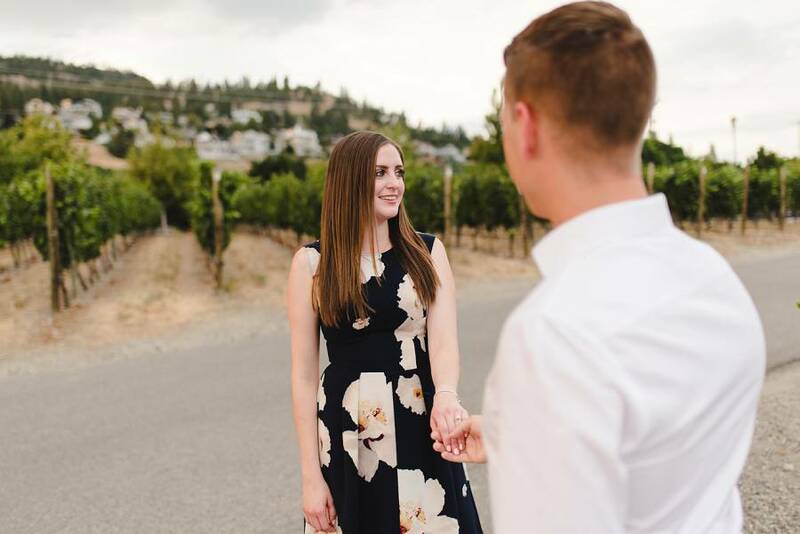 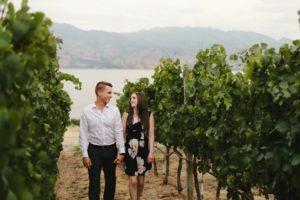 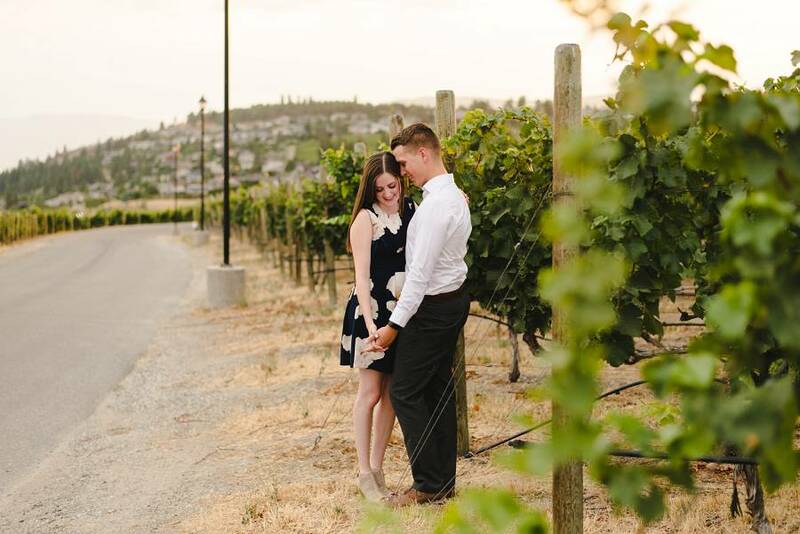 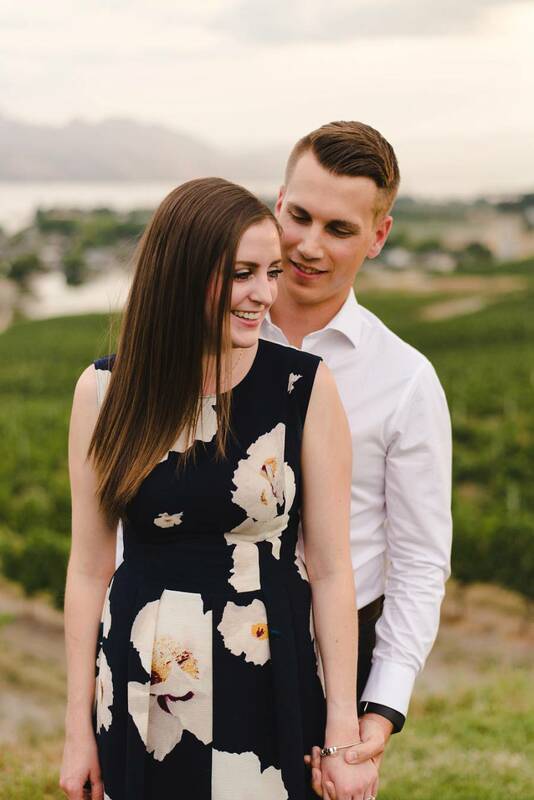 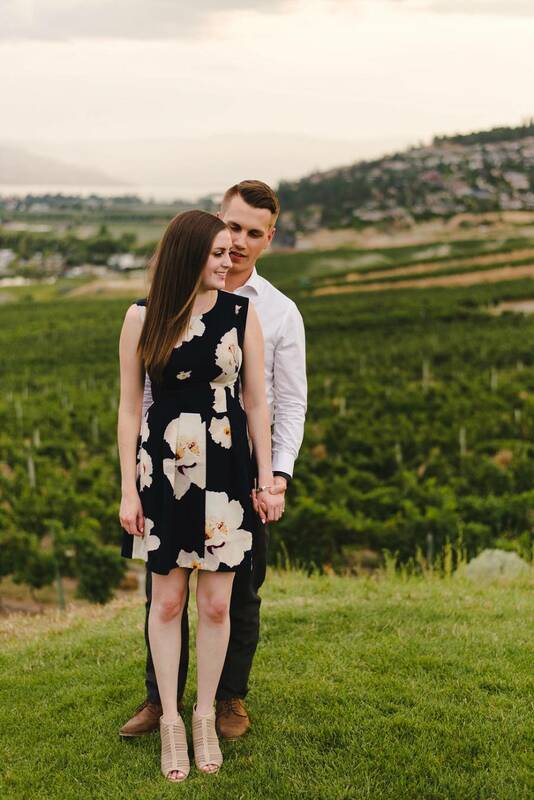 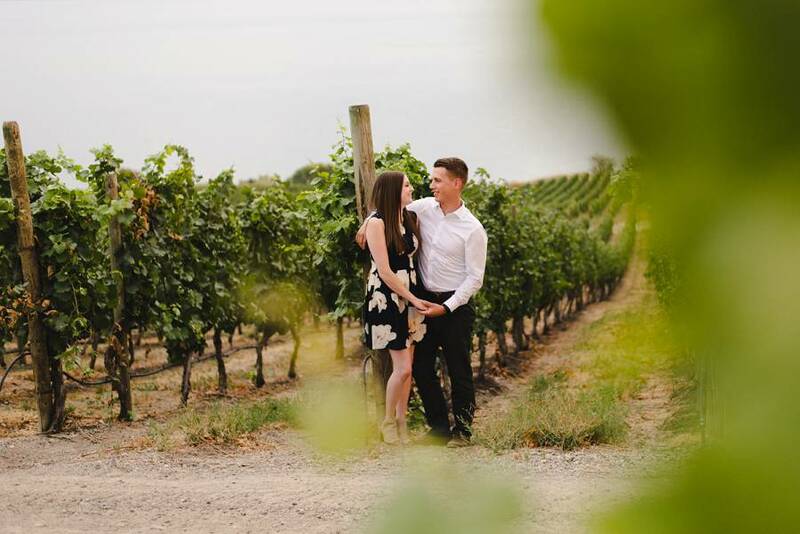 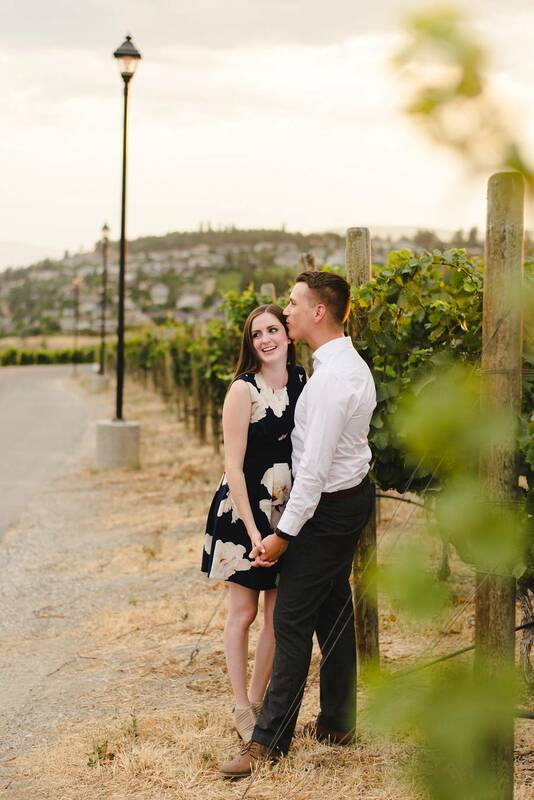 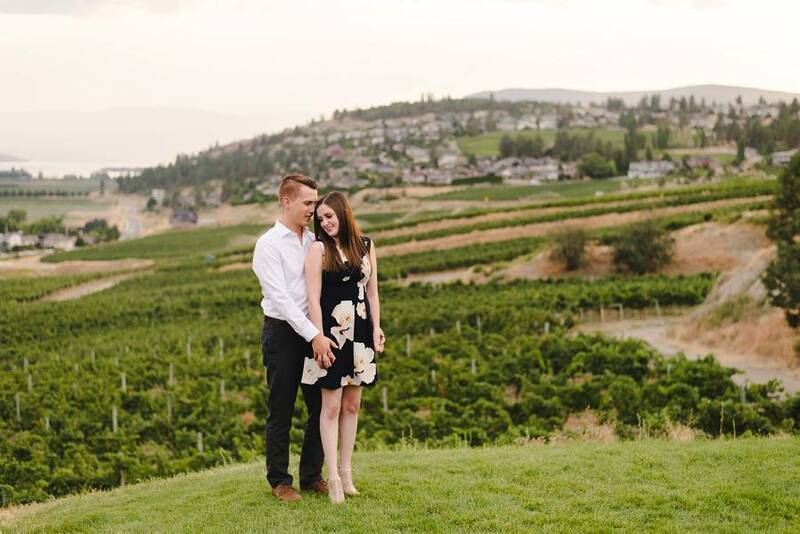 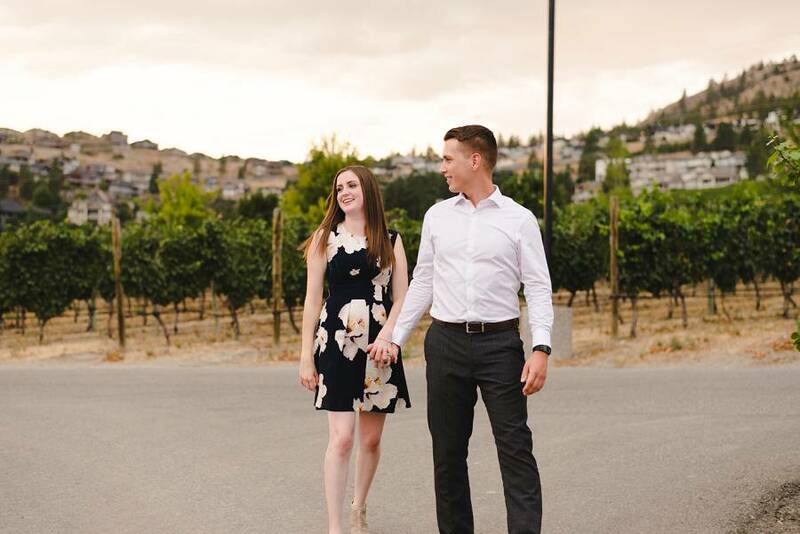 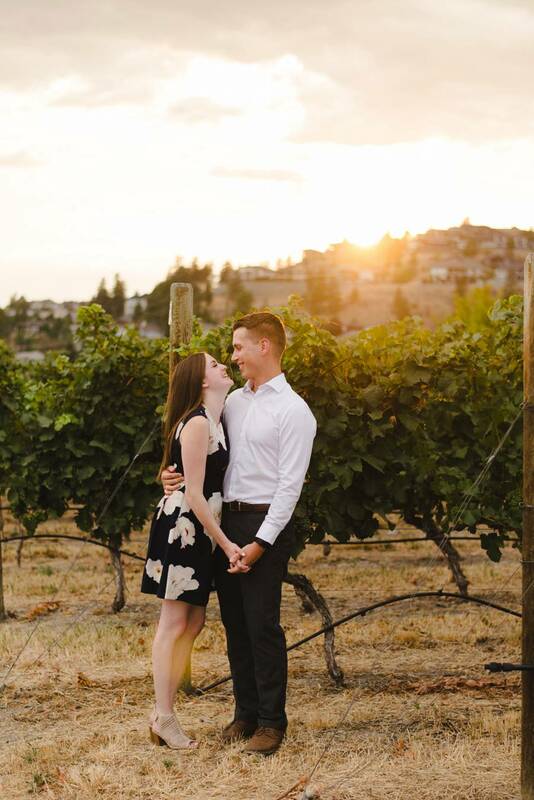 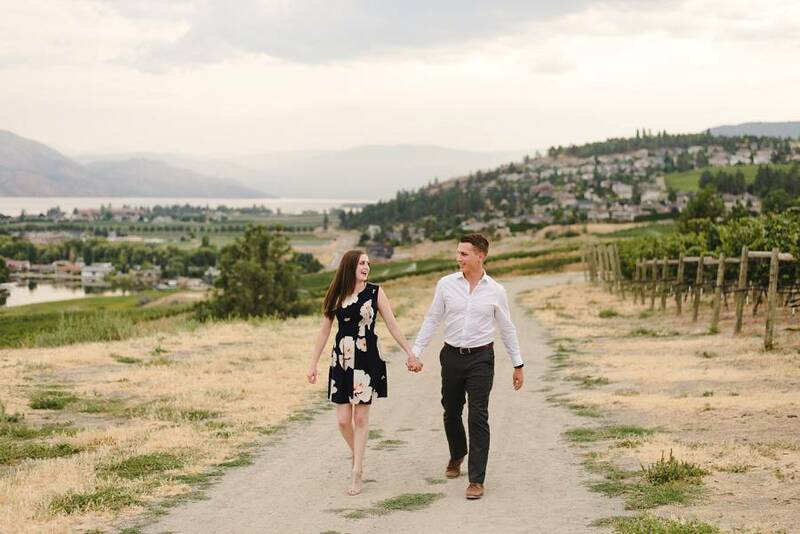 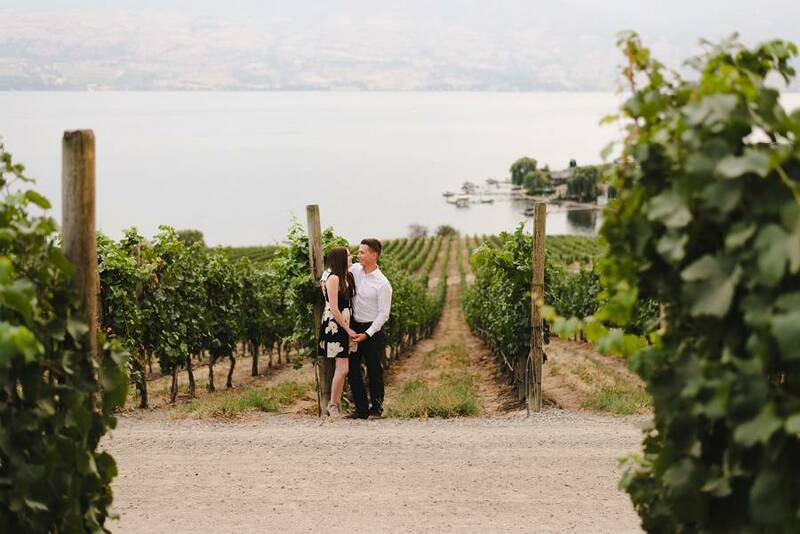 We met at Quails Gate Winery for some stunning vineyard views as the sun was setting. 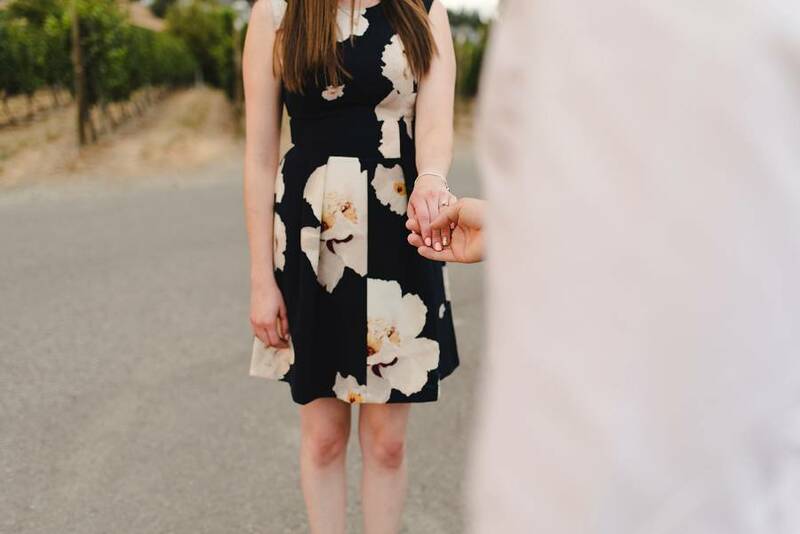 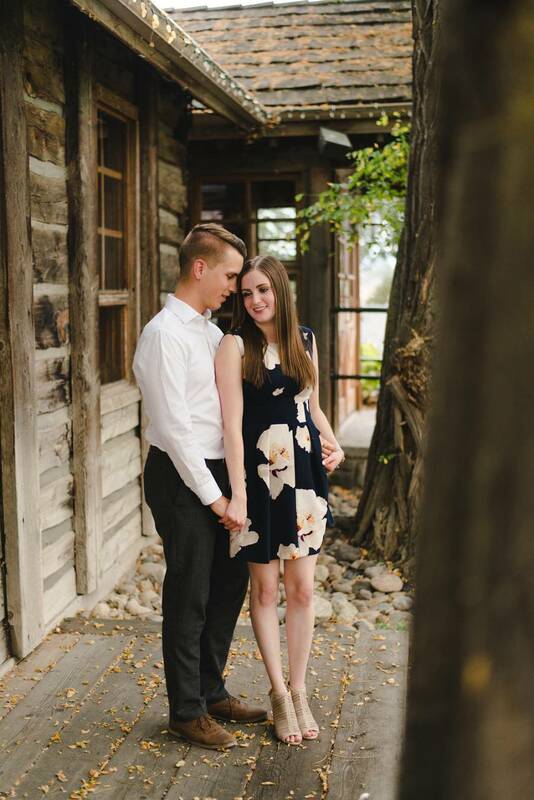 It was the first photo session each of them had ever done and they rocked it! 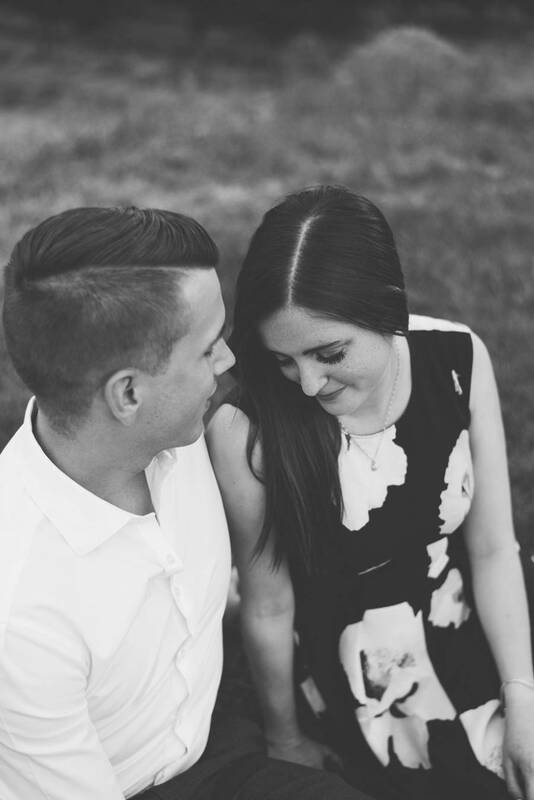 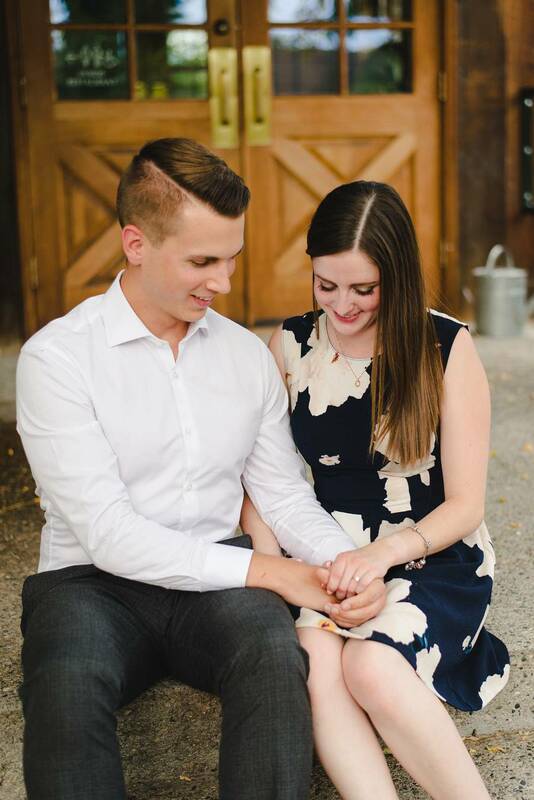 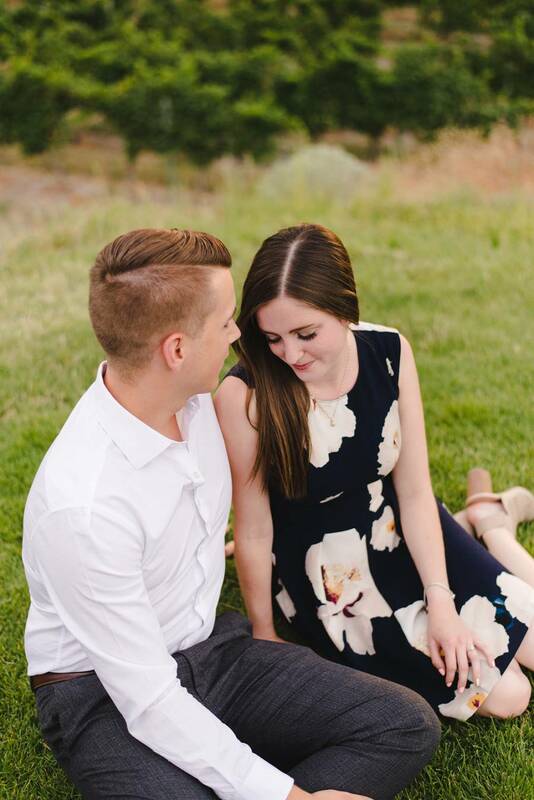 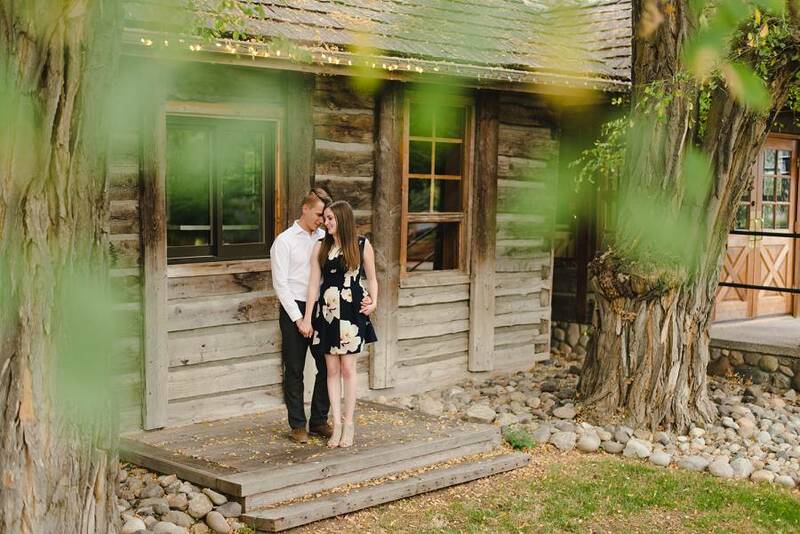 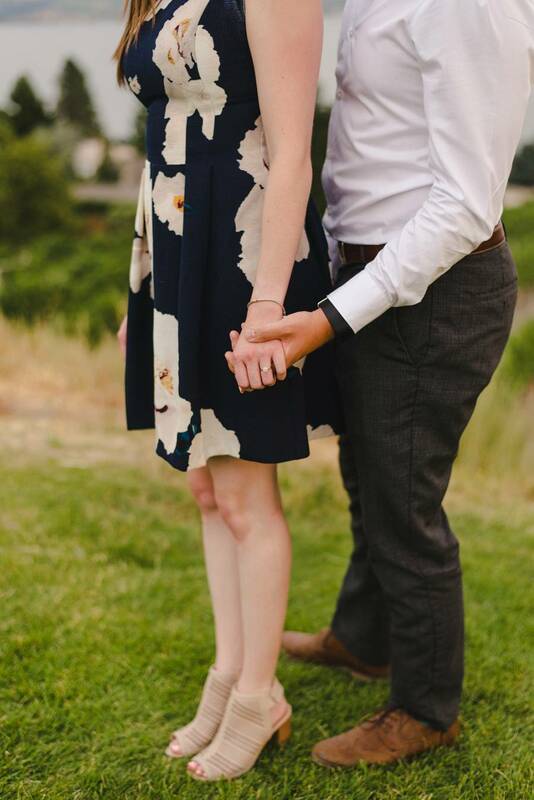 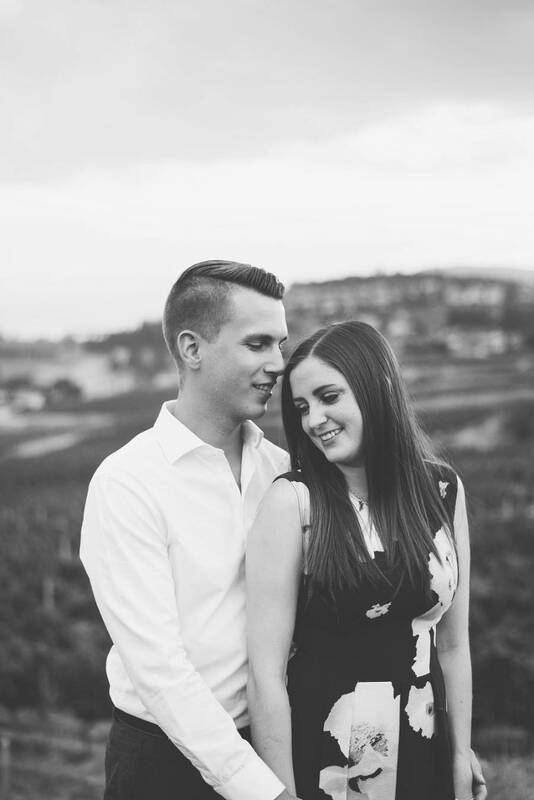 I am so excited for their wedding next year at Sanctuary Gardens, its going to be gorgeous!